We now export all pickups. WE EXPORT ALL MOTOR VEHICLES FROM THAILAND FOR CUSTOMERS EX BANGKOK. PLEASE READ THE FOLLOWING BUT DO NOT ASK US TO ASSIST. WE CAN CLEAR FOR YOU BUT IT IS YOUR RESPONSIBILITY TO FOLLOW THE BELOW RULES. WE CAN GIVE ESTIMATED COSTS ON CLEARING ONLY NOT CUSTOMS. 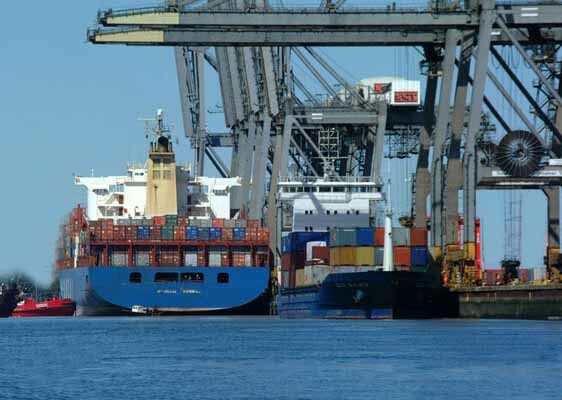 We no longer add 3 cars per 40ft container due to sea roll. WE EXPORT ALL MOTOR VEHICLES FROM THAILAND FOR CUSTOMERS EX BANGKOK. We specialize in shipping only but can buy new cars. 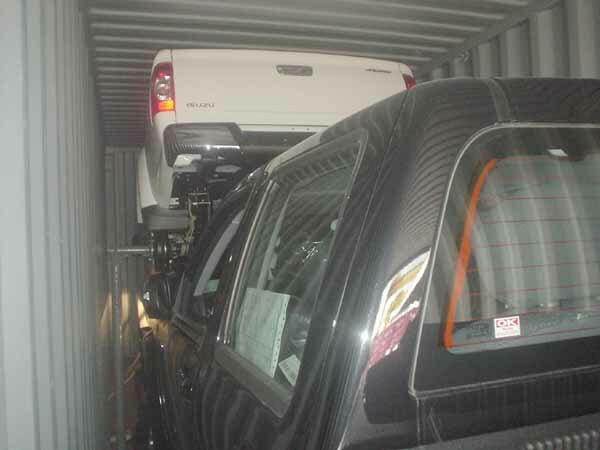 If wanting to exprt cars to Thailand ask us first before you ship. The rules are strict here. 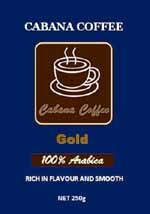 We also oversee all garment exports and can supply DFT C/O for Germany & we have a license to export Thailand Arabica Coffee--green & roasted beans.